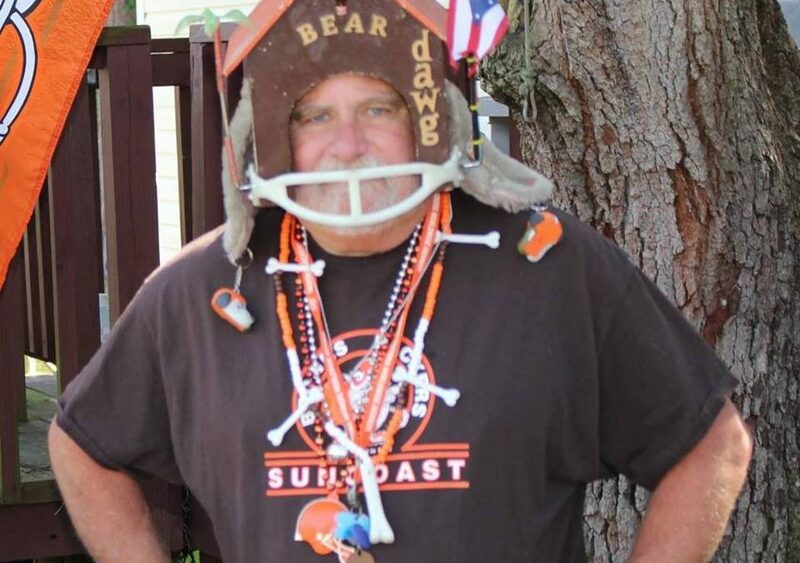 We said goodbye to long-time Suncoast Browns Backer, Gary “Bear Dawg” Gray, who passed away January 1, 2018 after a tragic bicycle accident. He had so many friends in the Browns community. 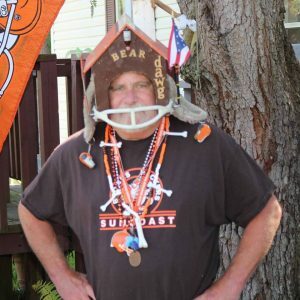 So many people have taken selfies with “Bear Dawg” in his Browns dawg house helmet. He will be missed in the Suncoast Dawg Pound.